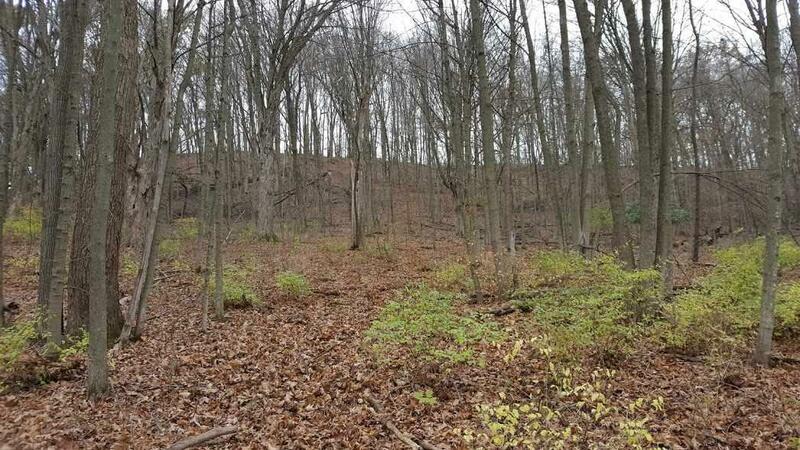 0.3 Ac Stewart St, Richland Center, WI 53581 (#1818153) :: Nicole Charles & Associates, Inc. 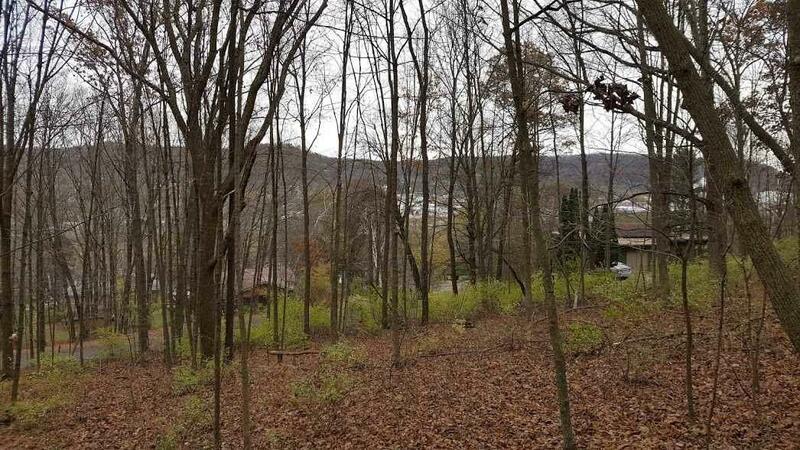 This incredible wooded lot sits at the top of Stewart Street with beautiful panoramic views of the Pine River Valley to the front and woods as far as the eye can see behind. Almost a third of an acre with access to municipal utilities. 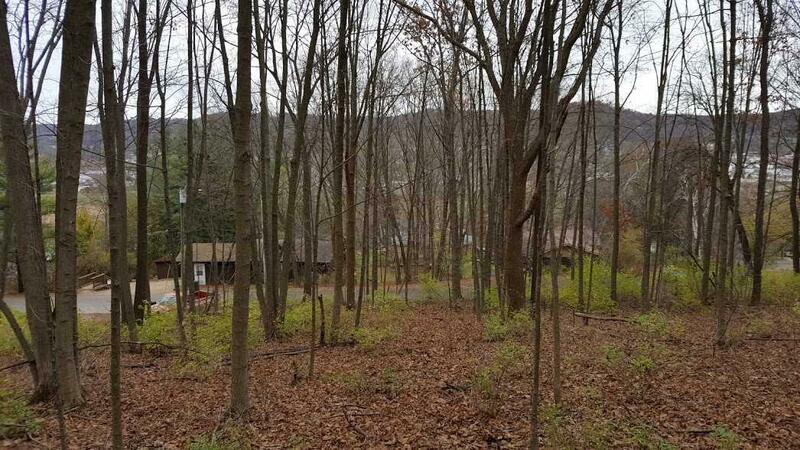 This spot is ideal for the family who is looking to build. 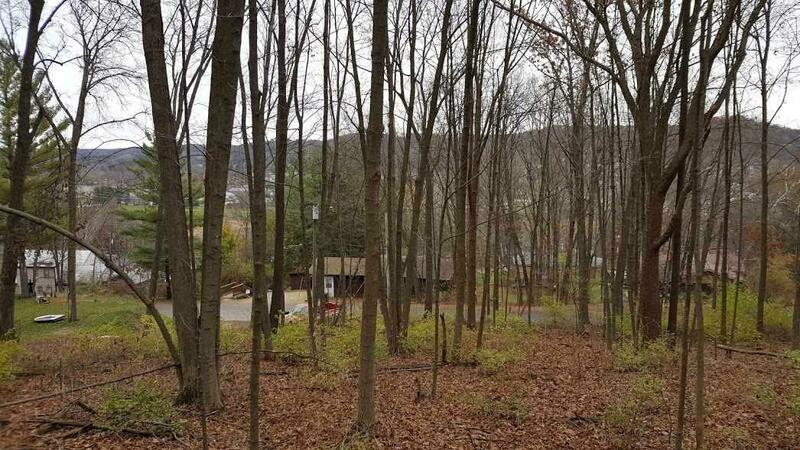 There is an existing lien on the property for the installation of the water and sewer to the lot. New price is to settle at closing for the buyers. If buyers are willing to purchase with lien then old price will be honored. Listing agent is related to the seller.